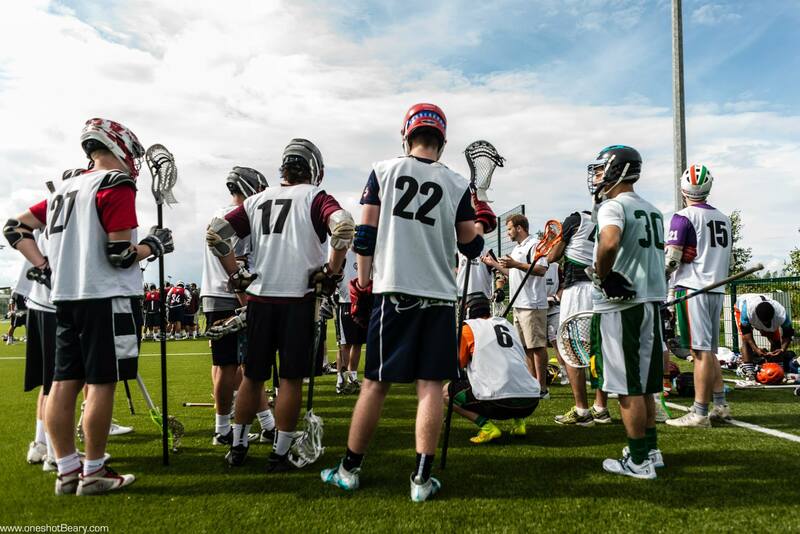 Ireland Lacrosse and U19 Head Coach Tom Prior, are happy to announce the first ever U19 Men’s team roster. 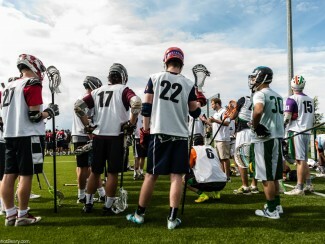 The U19 team will be competing in the 2016 World U19 Lacrosse Championships later this year in Coquitlam, BC, Canada. Congratulations to everyone involved and to the players for being involved. Ireland Lacrosse wishes the team the very best for the tournament. Here is Ireland’s first ever Under-19 National team.